Membership websites, iOS and Android apps, and online business and internet marketing strategy. Brightflock sees the big picture. Brightflock Inc. developed this successful website featuring raw food recipes in 2009. Brightflock continues to be responsible for the strategy, day-to-day operations, app development, and custom membership website integration of this e-commerce enabled membership website. On the web, community is everything. 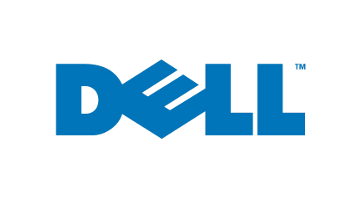 Brightflock developed an online community for Dell's line of Latitude and Precision laptops. Because giving back feels good. 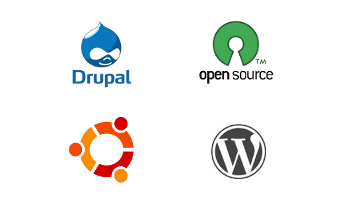 Brightflock's web development team regularly contributes to open source software projects, including Drupal and Wordpress. For details from the development team check out Brightflock's blog. Sometimes being "big" brings its own challenges. 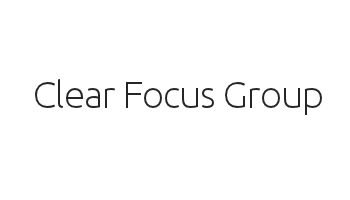 Brightflock delivered a solution to a large content migration problem faced by Clear Focus Group by designing and implementing a system to import hundreds of pages of legacy content into Drupal, an open-source content management system. Smart phone user interface design is even more important than ever. 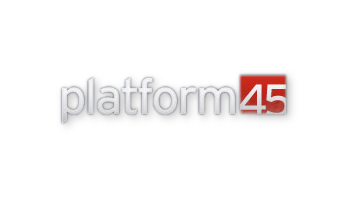 Brightflock collaborated with South African software company Platform45 to design their mobile app. "We couldn’t be happier with what you’ve accomplished." Flexible solutions mean that we can adapt to your needs. 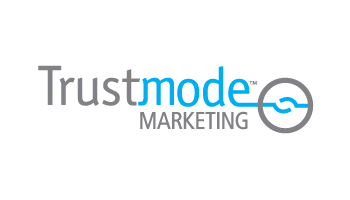 Brightflock has implemented dozens of web development and content marketing projects from WordPress to custom e-commerce solutions for the Trustmode Marketing team under the direction of Vancouver marketing consultant Andréa Coutu.